RAWALPINDI (92 News) – Army troops continue relief operation in Gilgit-Balistan and KPK. Army engineers are working day and night to restore road network. 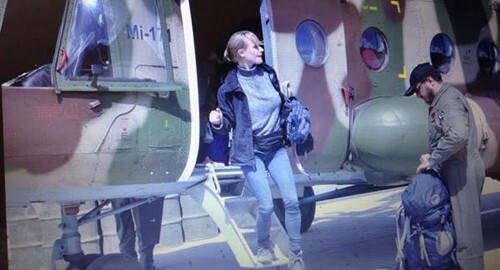 Meanwhile, two MI-17s were flown today Gilgit-Baltistan for dropping relief items at mudslide areas at Uthoor and evacuation of stranded tourists, including foreigners and other people at Chilam, Chilas and Hunza.